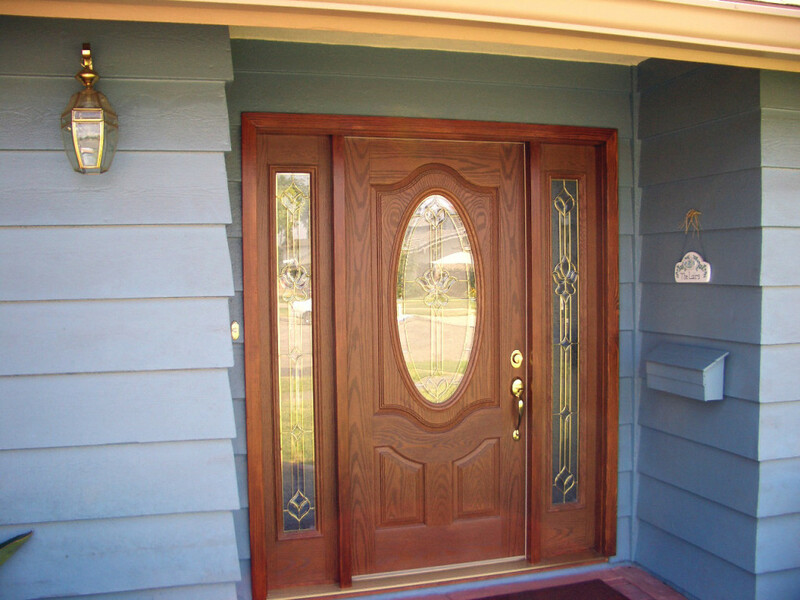 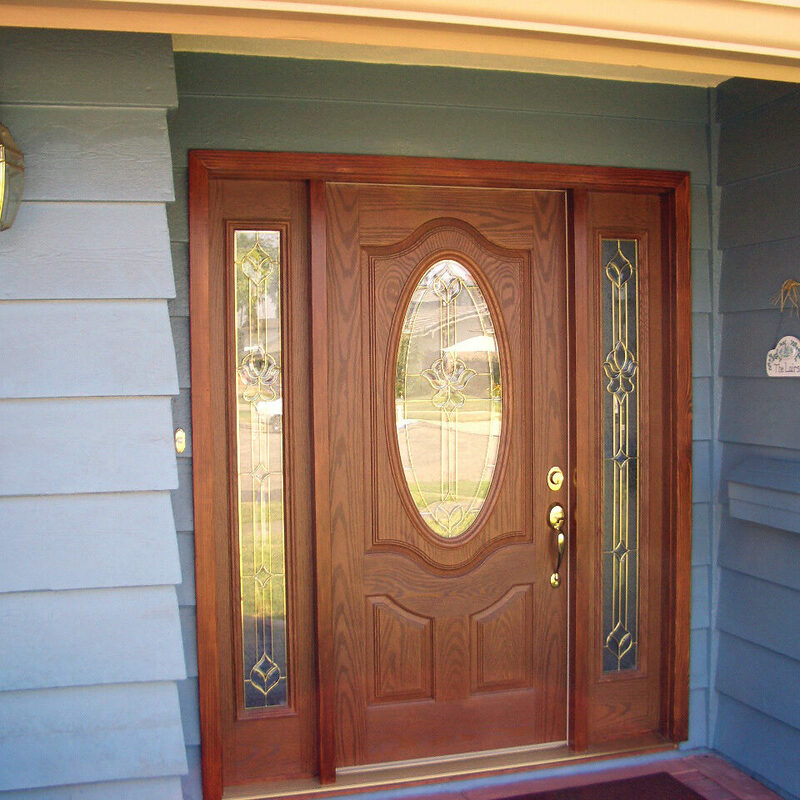 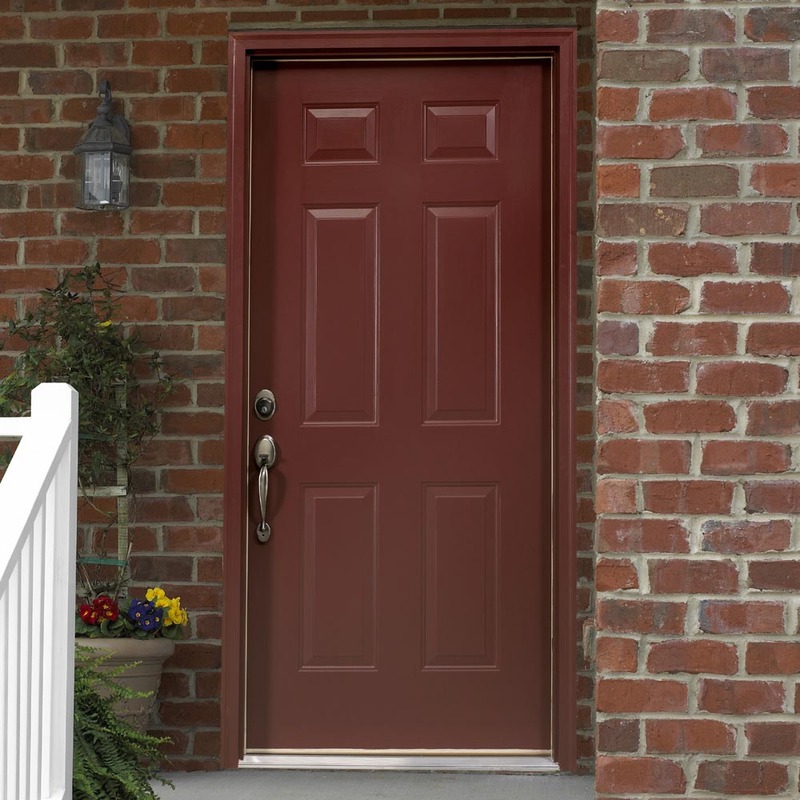 Call the experts in custom doors today! 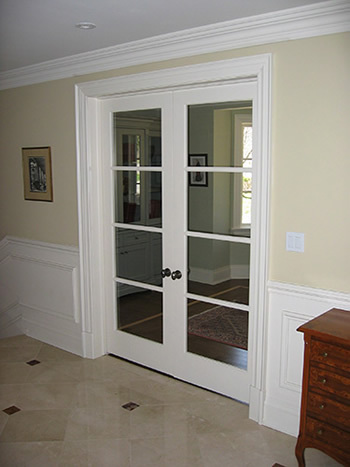 RNB Design Group – Your custom door installation experts. 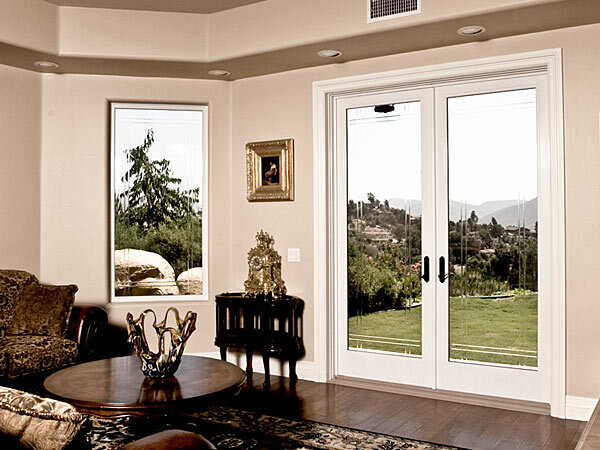 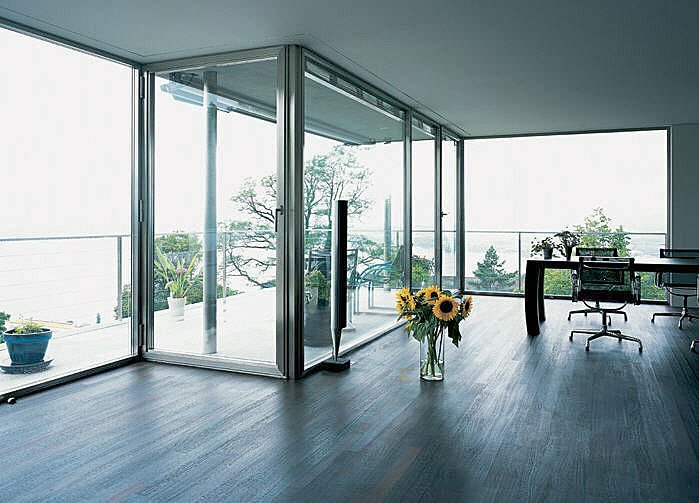 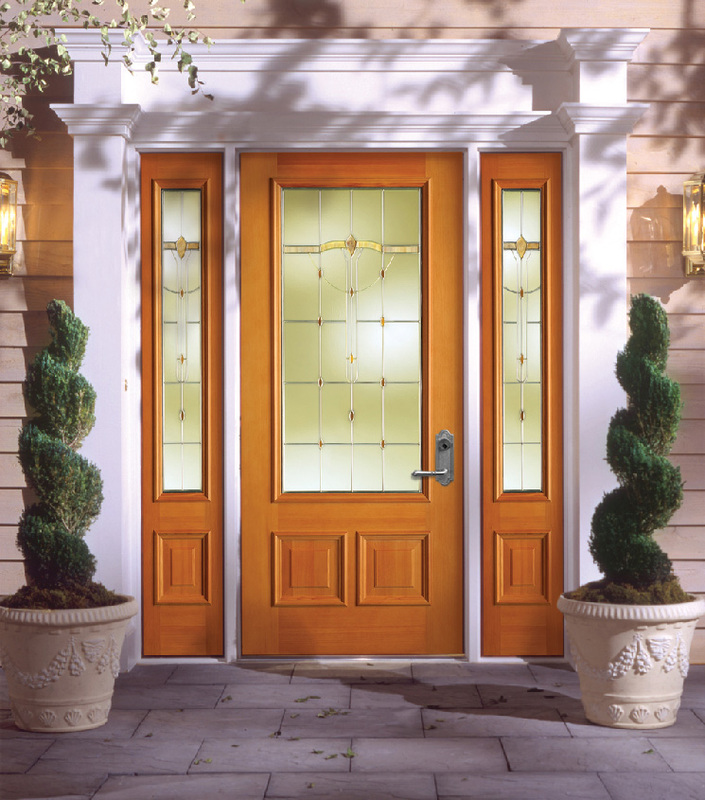 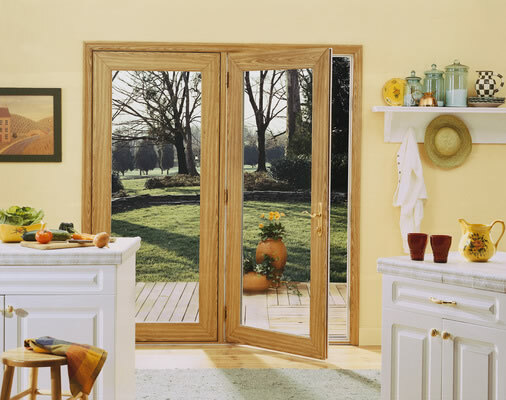 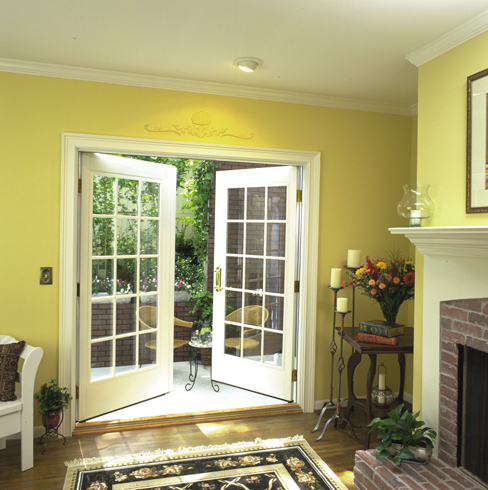 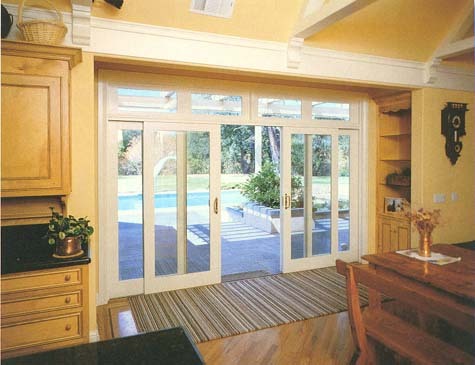 All of our custom doors are built with leading-edge construction and comply with all efficiency standards. 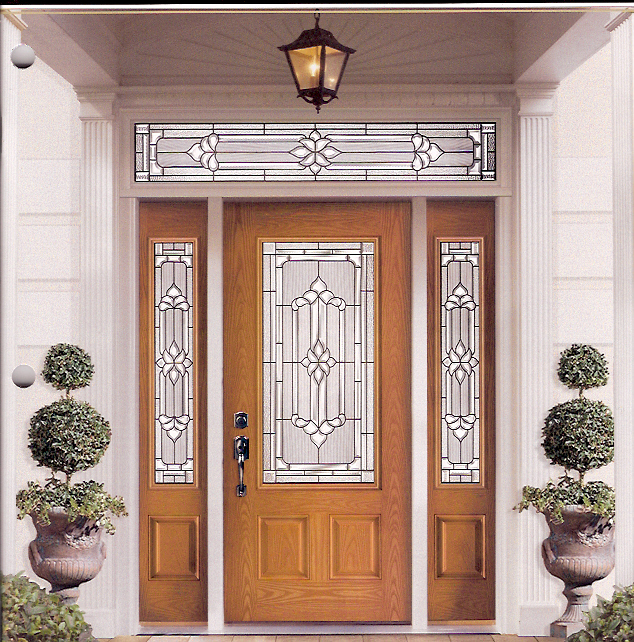 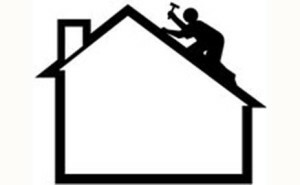 We offer a variety of styles from traditional to modern in look and feel for whatever function you require! 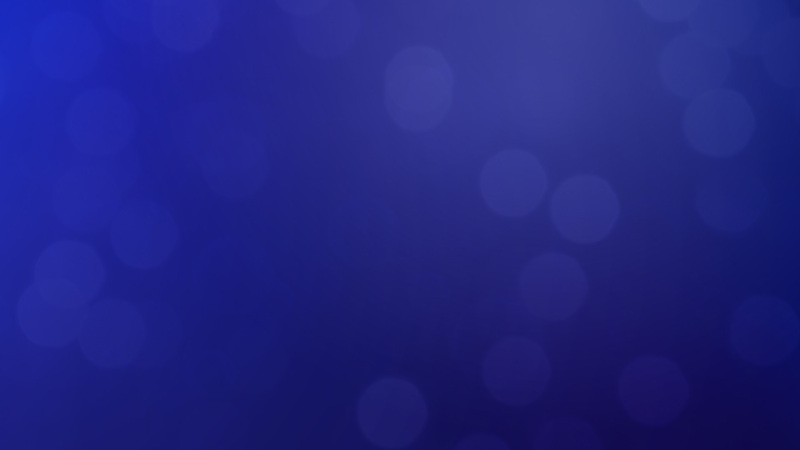 Contact us at RNB now to find out more!